This week, F10 FinTech Incubator and Accelerator, launched its Prototype to Product Program with a higher share of international start-ups than ever before. The share could even increase further in the future as F10 is planning to organise Hackathons and Idea Races abroad. 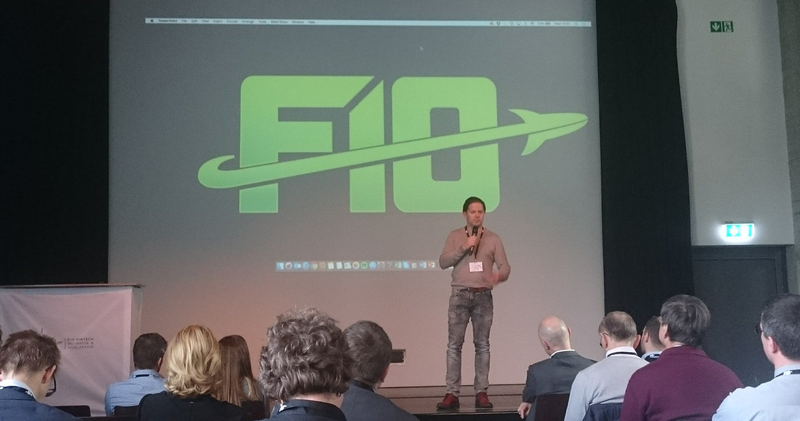 On Monday the Program Grand Opening of F10’s P2 program took place in Zurich. Fifteen of the world’s most promising startups in the innovative FinTech, InsurTech, and RegTech space pitched their pioneering ideas in front of a prestigious audience in Zürich’s Limmat Hall. The event officially marked the launch Batch III of its P2 (Prototype to Product) Program, in which each of the fifteen is participating. To get to this stage, the startups went through a demanding selection process, proving themselves over hundreds of other impressive applying candidates from all over the world. The 15 selected start-ups are from seven countries including the USA and several Western and Eastern European countries. In addition several of the Swiss projects have their roots elsewhere for example Susfinteq, a startup focusing on the green finance market, has strong ties to China. “We received a lot of applications from around the world because the teams are trying to get in contact with C-level executives of corporates here and because they see Switzerland as the perfect Launchpad for their business”, explains Andreas Iten, Head Corporate Ventures SIX and Co-Founder & Member of the Board F10. As participants in P2 “Prototype to Product” program, each startup will enjoy their own office space in F10’s Zürich office, while also enjoying close collaboration with some of Switzerland’s leading financial brands, including SIX, ERI Bancaire, Julius Bär, PwC, Baloise Group, eny Finance, Generali, ZKB, and Raiffeisen. F10 plans to increase its global reach even more. “We are planning Hackathons and Idea Races in Singapore and Brazil”, explains Andreas Iten, Head Corporate Ventures SIX and Co-Founder & Member of the Board F10. Apart from raising awareness for F10 in other ecosystems the goal of the events is to generate pre-seed dealflow for the P2 program in Zurich. “We aim to encourage talented people with hackathons and idea races to transform their ideas into a business, to become entrepreneurs and if possible to settle in Switzerland”, comments Andreas Iten. Idea Races are ideation workshops for people from the business side. Ideas from this workshops can be prototyped at the Hackathons where business people meet developers. 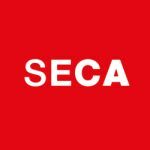 In Switzerland, a first Idea Race took place in February, a Hackathon will follow in March and the initiative is called fintech games. However F10 is not only looking towards other continents for multiplying its concept. Recently F10 became the only Swiss member of the Global Accelerator Network (GAN), a community of independent accelerators all over the world. “The network allows us to learn from experiences of accelerators. For us it is in particular interesting how corporates can work together with start-ups. In addition we also explore possibilities to cooperate with other accelerators”, comments Andreas Iten.